Pure Consulting is one of the most innovative structural civil and facade design practices. Over the past two decades the practice has pioneered a sustainable approach to engineering through a strikingly wide range of work, from urban landscapes, public infrastructure, airports, civic and cultural buildings, offices and workplaces to private houses. 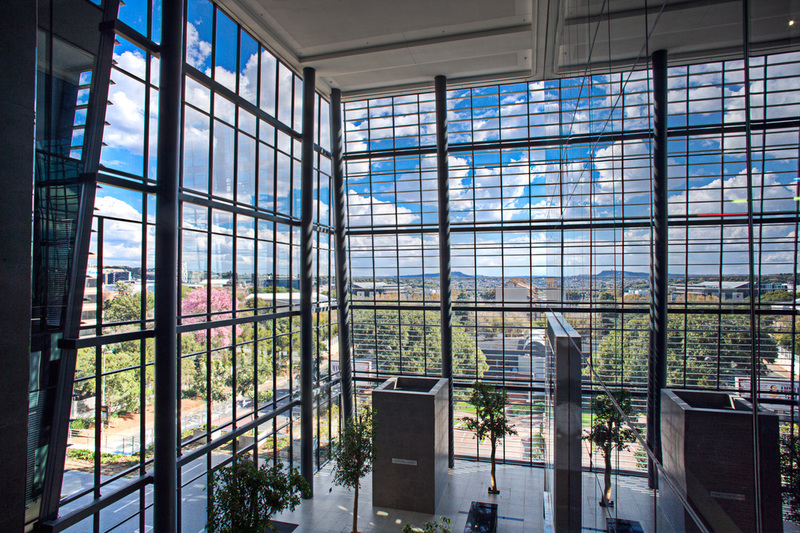 Based in Johannesburg, the practice has a national reputation, with buildings in all the major cities. From the beginning Craig Thompson and Neil MacLeod, have pioneered a holistic approach to design, through work that spans the spectrum from mega structures to the smallest intrinsic connection detail. We want to understand the ideas behind each project we work on. These lie in the client’s requirements, the architect’s intellectual and spatial concepts, environmental strategies and the contractor’s methods of construction. By working together and creatively from the start of a project, Ideas flow more freely, our engineers and external architects combine their knowledge to devise integrated, sustainable design solutions. From appointment to completion to ensure consistency and a personal service, the same core team will see a project through. We integrate our own engineering principles and solutions, innovating as we go using the latest advancements in building technology with inspirations often drawn from biomimicry. We physically test our solutions interconnectivity by 3D modelling and 3D printing complex geometries. Every time we take on a project we believe that we can collectively bring something to it that others can’t. It’s about collaborating closely with clients, architects, consultants and contractors to make the best buildings possible. We instil a coherent vision of a pioneering structural design practice that truly integrates architecture and engineering.